Boating enthusiasts know Carolina Skiffs are the most durable, versatile and affordable boats on the water. But we’re not resting on our reputation. We continue to make improvements and upgrades, from new components to all new models. 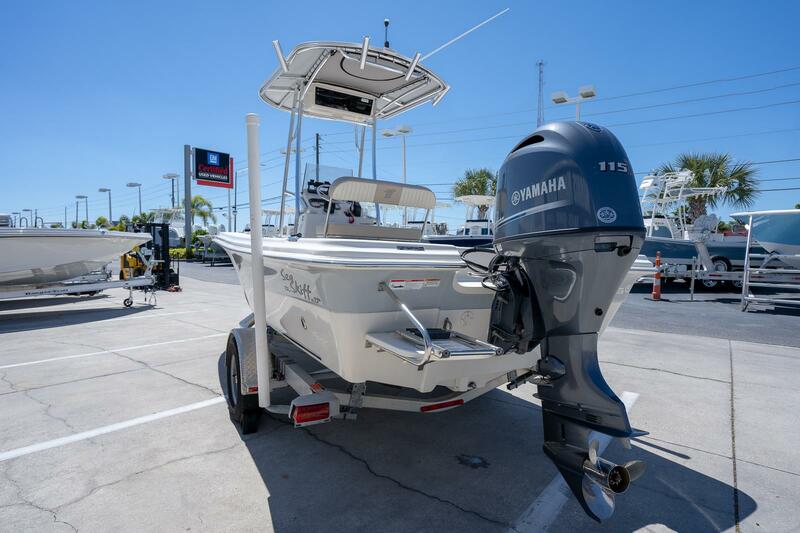 Our “Sea Skiff” line brings all the elements of boating together; durability, versatility, and affordability, combined with our construction and quality finish delivers the most for your money. 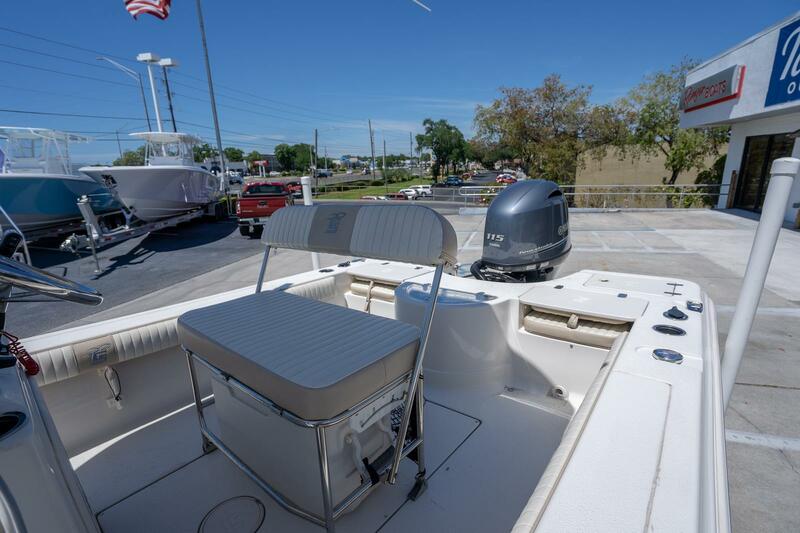 The “Sea Skiff” comes standard with plentiful storage to allow you to tuck away gear leaving the cockpit area free for fishing and fun. 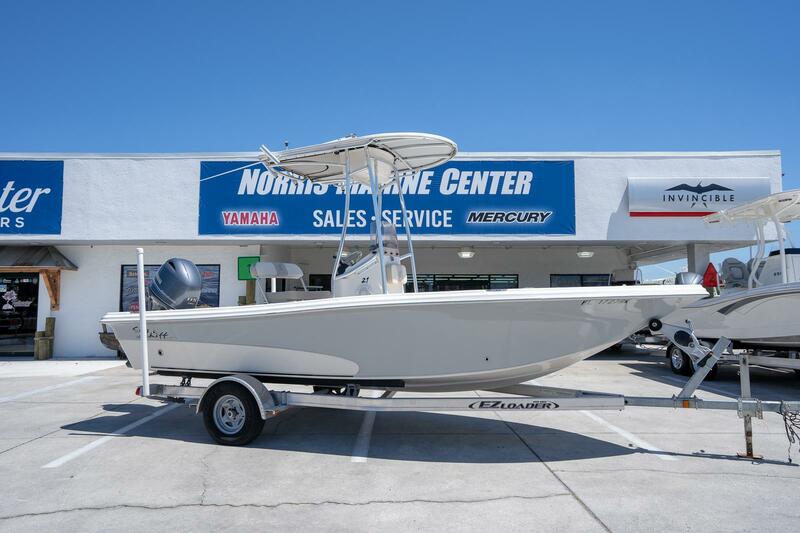 The “Sea Skiff” offers many great features and functionality for pleasure boating, fishing or work. 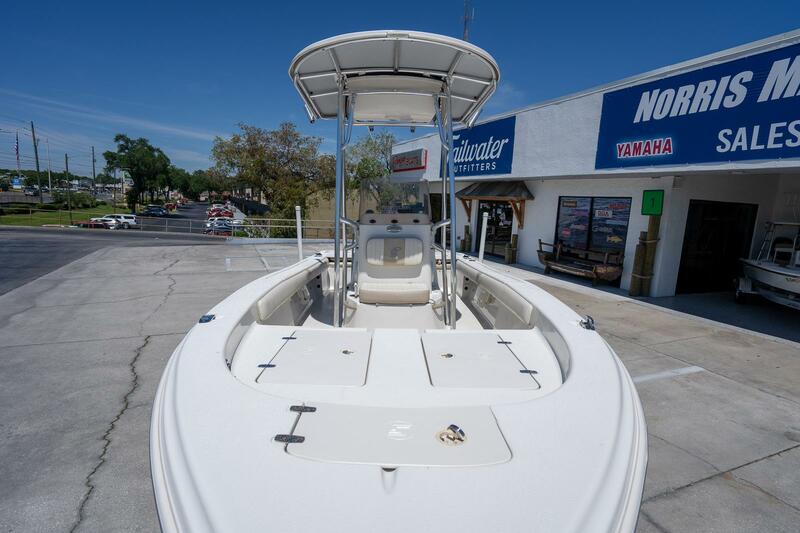 The Sea Skiff has all the features you need, rear flush jump seats, rear center bait well, combing boards to carry all your rods, large center console with rode holders with large face area for a flush mount screen up to 10 inches and front deck with plenty of storage. 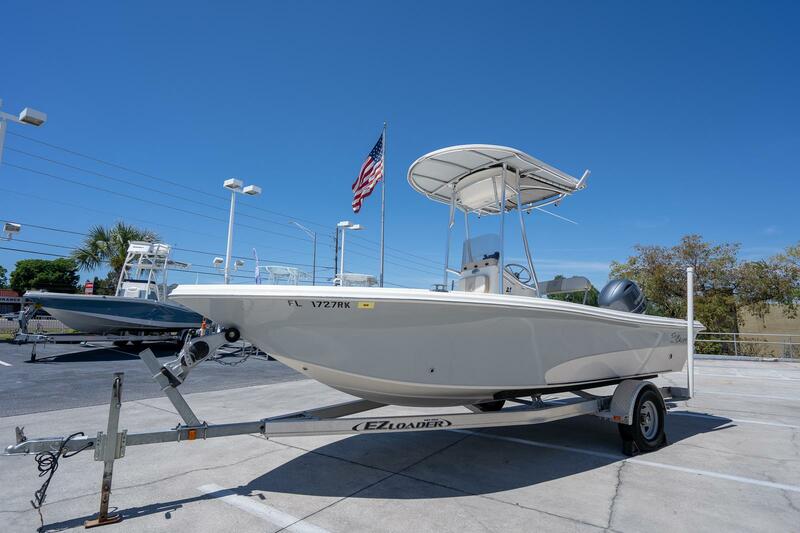 Styling and performance along with the fact that it’s built by Carolina Skiff LLC is what makes the Sea Skiff stand apart from all the others. There is no wonder why Carolina Skiff remains one of the top selling boats in America. Boating enthusiasts know Carolina Skiffs are the most durable, versatile and affordable boats on the water. But we’re not resting on our reputation. We continue to make improvements and upgrades, from new components to all new models. 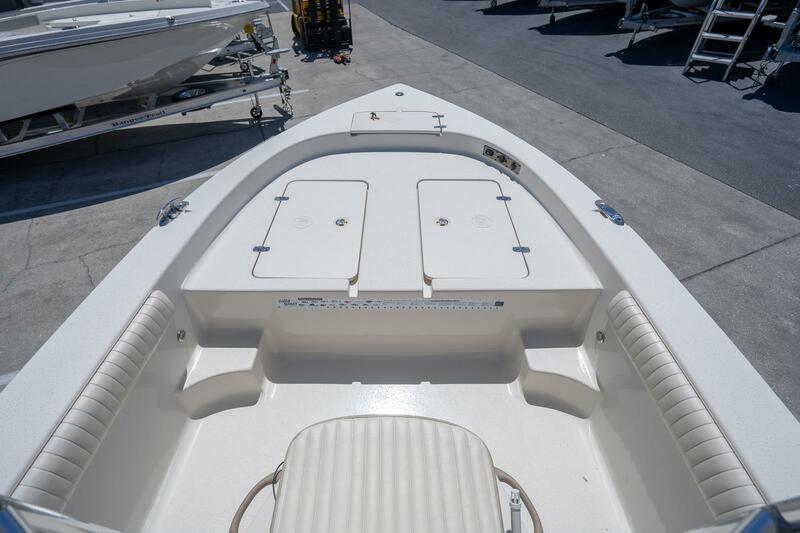 Our “Sea Skiff" line brings all the elements of boating together; durability, versatility, and affordability, combined with our construction and quality finish delivers the most for your money. 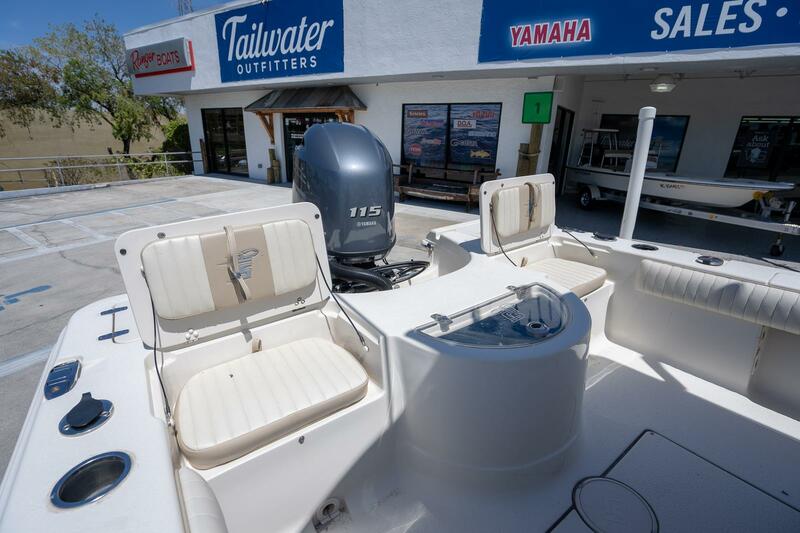 The “Sea Skiff" comes standard with plentiful storage to allow you to tuck away gear leaving the cockpit area free for fishing and fun. 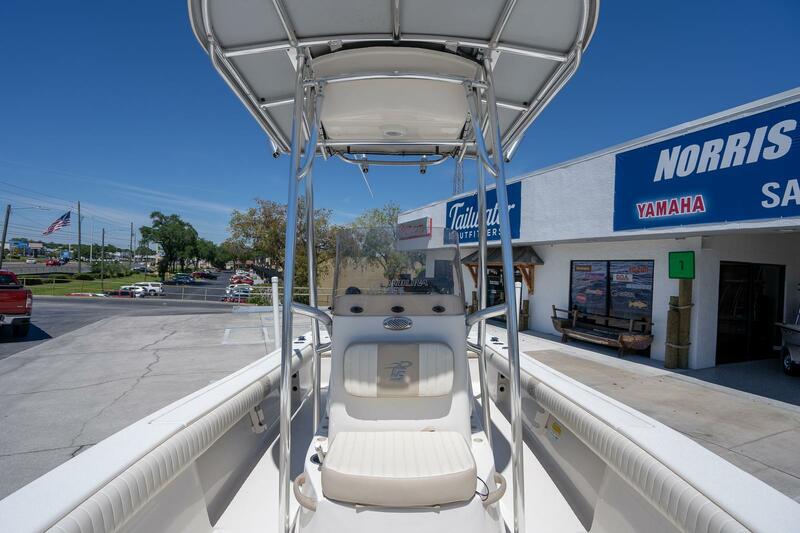 The “Sea Skiff" offers many great features and functionality for pleasure boating, fishing or work.